Zimbabwean left-arm seamer Brian Vitori has been suspended from bowling in international cricket with immediate effect after his bowling action found to be illegal. Vitori’s action was reported in January during the T20 series against Bangladesh. The bowler underwent tests in Chennai and all of his deliveries exceeded the allowed 15-degree tolerance allowed by ICC’s regulations. “The International Cricket Council today confirmed that an independent assessment has found the bowling action of Zimbabwe’s Brian Vetori to be illegal and, as such, the left-arm fast bowler has been suspended from bowling in international cricket with immediate effect. 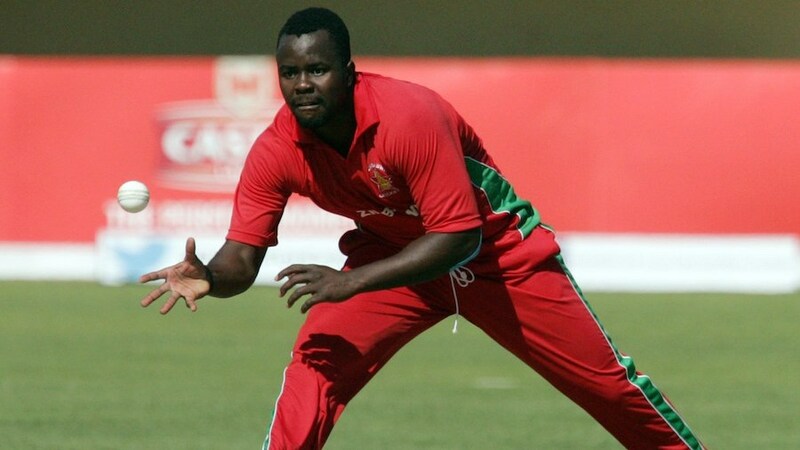 Vitori has also been left out of Zimbabwe’s squad for World Twenty20. However, he can apply for a re-assessment after changing his bowling action. Vitori has played four Tests, 19 ODIs and 11 T20Is for Zimbabwe after making his debut in August 2011.